The fur industry has long been a staple of the northern economy. And as globalization continues new markets are opening up like never before. 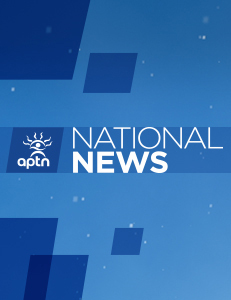 APTN’s Wayne Rivers met with a trapper in the Northwest Territories who is ready to take full advantage of the opportunity for new costumers.